The Division Day 1 – Patch Notes have been released for Tom Clancy’s The Division 1.01. After the success of the Closed and Open Betas, our team has been hard at work to fix a lot of issues and implement more improvements based on your suggestions. Take a look at some of the most notable changes that have been added since the Open Beta. 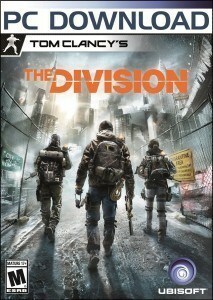 Get a copy of The Division on Amazon with Hermit’s Amazon Affiliate Link by clicking here.